Share and earn points for coupons and more! 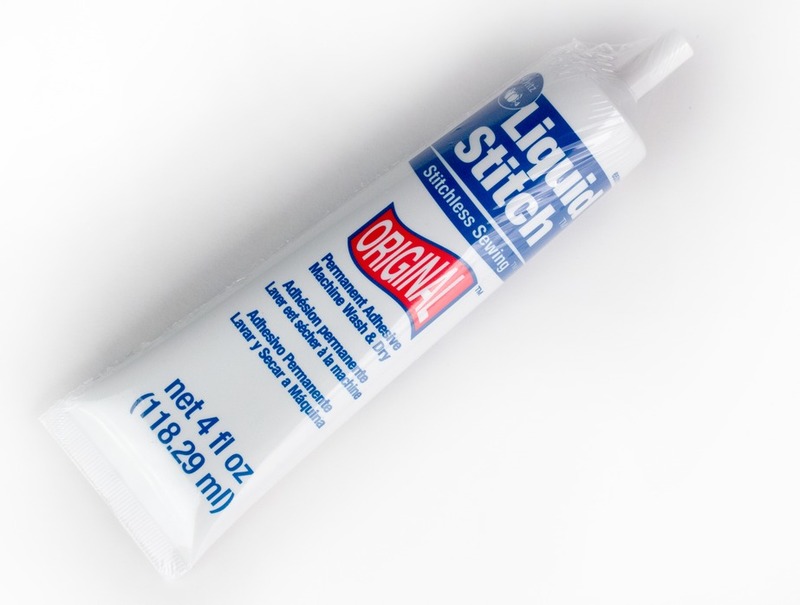 Liquid stitch - permament fabric adhesive. 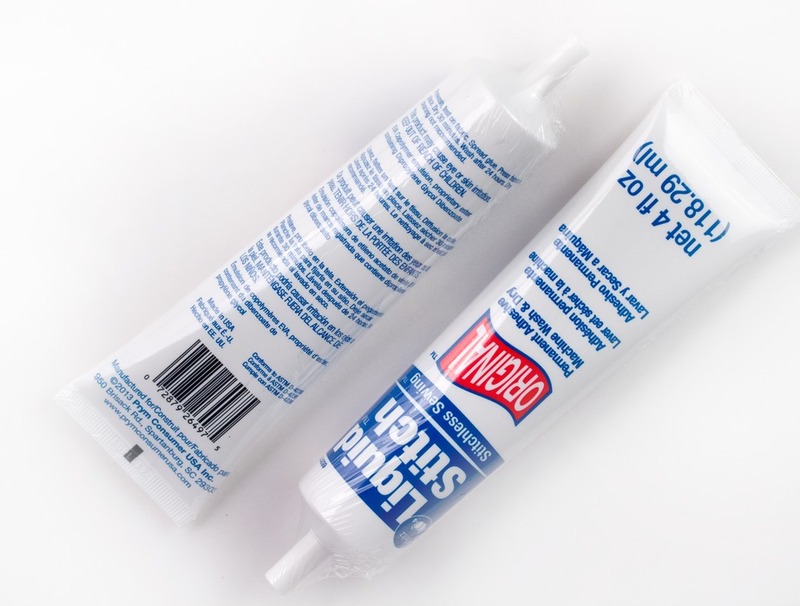 Why sew when you can just glue, press, done! It's machine washable and dryable - so no issues there. Clear drying and great for hems, crafts, appliques, and home decor. Dry time is 30 minutes - wash after 24 hours. 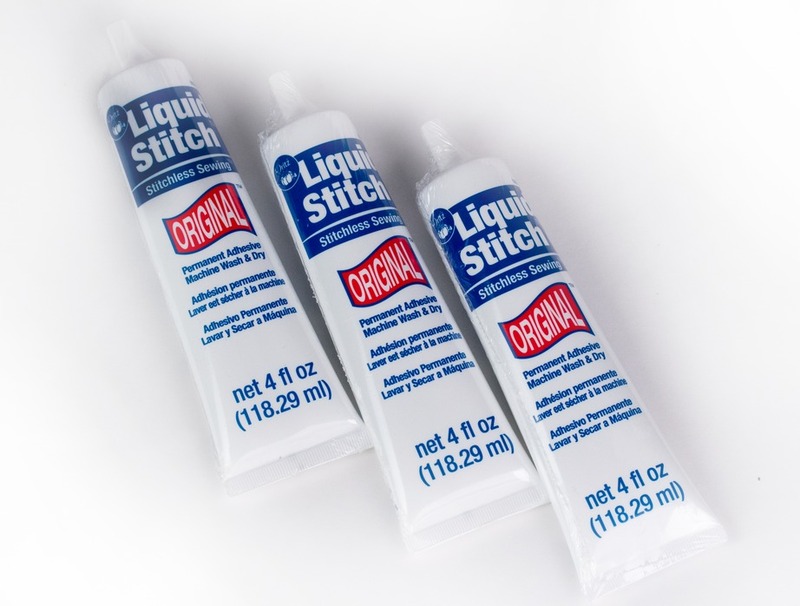 Liquid Stitch Fabric Glue has been added to your cart. There are only left in stock. We hold up each fabric in natural sunlight, twist it, turn it, and then photograph it and describe it with the eloquence of a Shakespearean writer. Regardless, words and images pale in comparison to holding a sample in your hand to ensure it will work for you. Plus our lawyers say: Variations in monitor or mobile color settings are vary widely from device to device. Therefore we strongly encourage you to order a swatch before purchasing.